The previous discussion regarding canon and consistency/inconsistency has been split off from this thread. It can be continued here. PS Sorry for reviving an old thread, but it arrived yesterday. 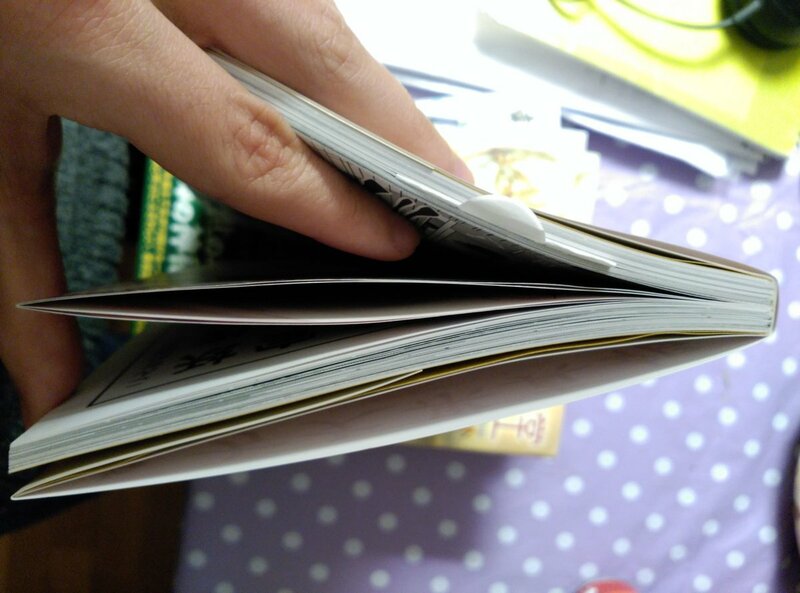 You have to cut it open along the crease (left side of your picture) to open up the pages. I'm not entirely sure why they do it other than an incentive to buy the book (even then most places have new copies shrink-wrapped so I don't see the point).